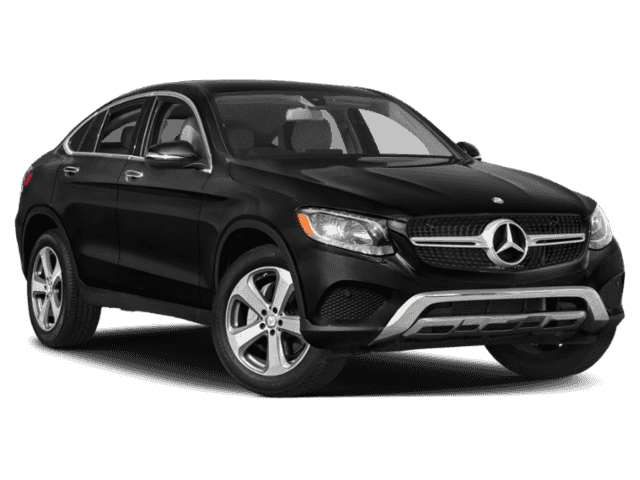 No matter which 2018 Mercedes-Benz GLC model you select, you can expect it to outperform the 2019 BMW X3. GLC: The base 2.0L inline-four makes 273 lb-ft of torque via a nine-speed automatic transmission, while the topmost AMG® 4.0L V8 biturbo muscles out 469 hp and 479 lb-ft of torque. 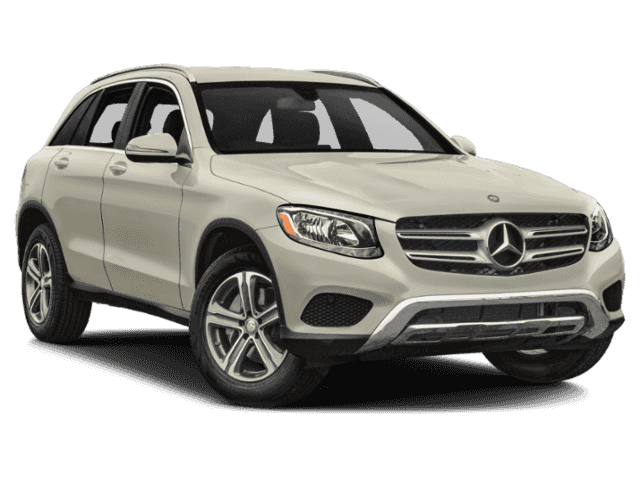 There’s also a plug-in hybrid offering. 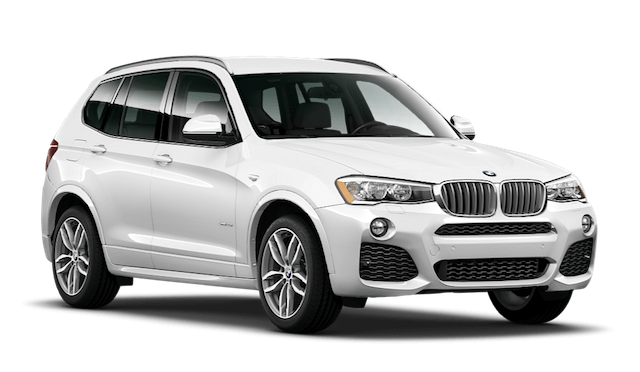 X3: A 2.0L inline-four kicks off the lineup with 240 lb-ft of torque. 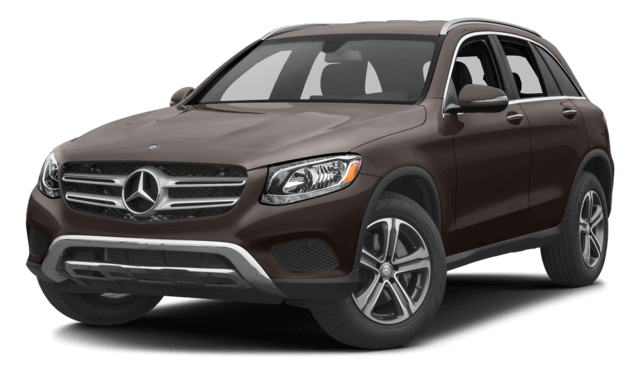 What’s more, the BMW X3 has only two engine offerings, whereas the 2018 Mercedes-Benz GLC has four engines in its lineup. 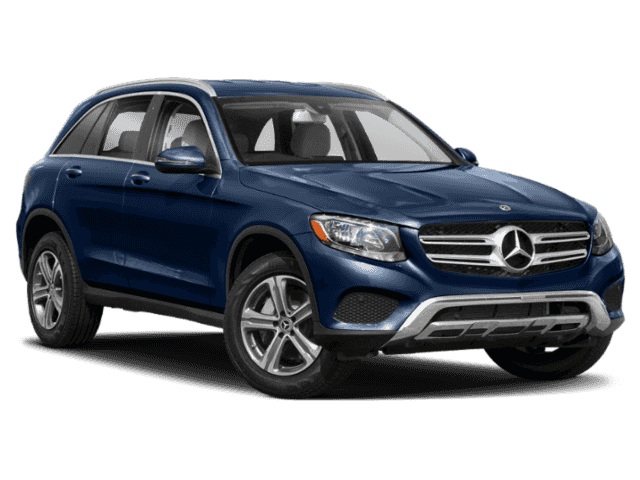 Not only does the 2018 Mercedes-Benz GLC excel in BMW vs. Mercedes-Benz comparisons, it’s fun to drive in its own right. 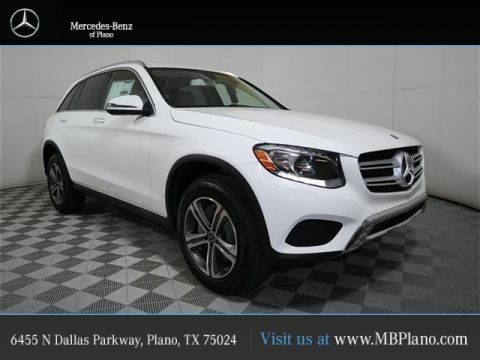 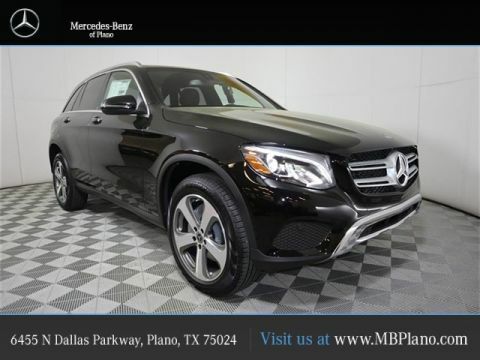 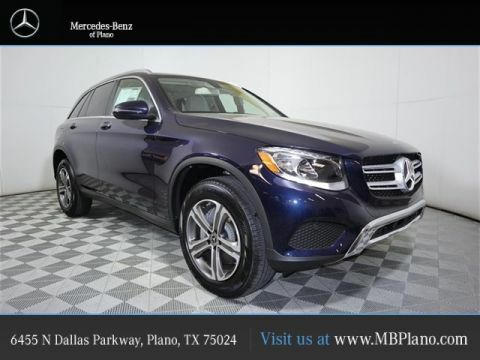 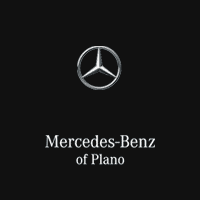 Learn more about the spacious Mercedes-Benz GLC interior or experience it for yourself with a test drive at Mercedes-Benz of Plano!